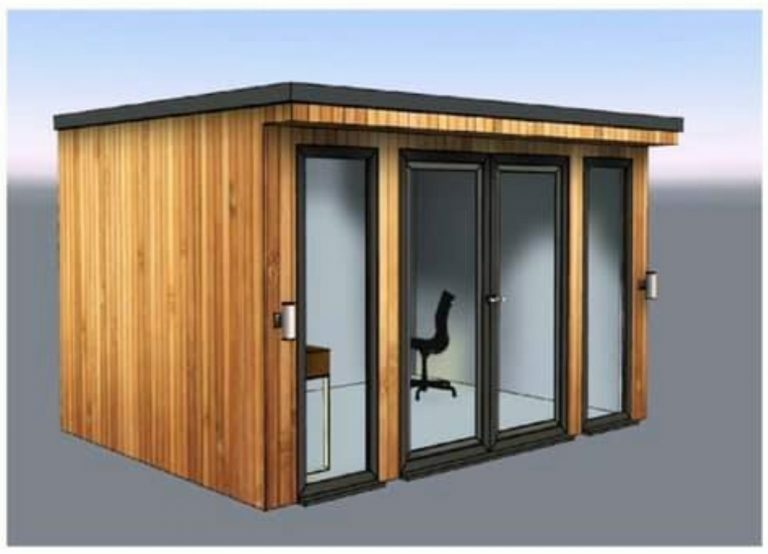 For this month we have a 3m x 3m garden room for sale at a discounted price of £12,250-00 inc VAT & fully installed. That’s a saving of £1,850-00 on the RRP. With this offer we will also include a cedar cladding feature wall on the internal back wall to give the perfect finish to your amazing garden room. Contact us NOW to get this great offer!